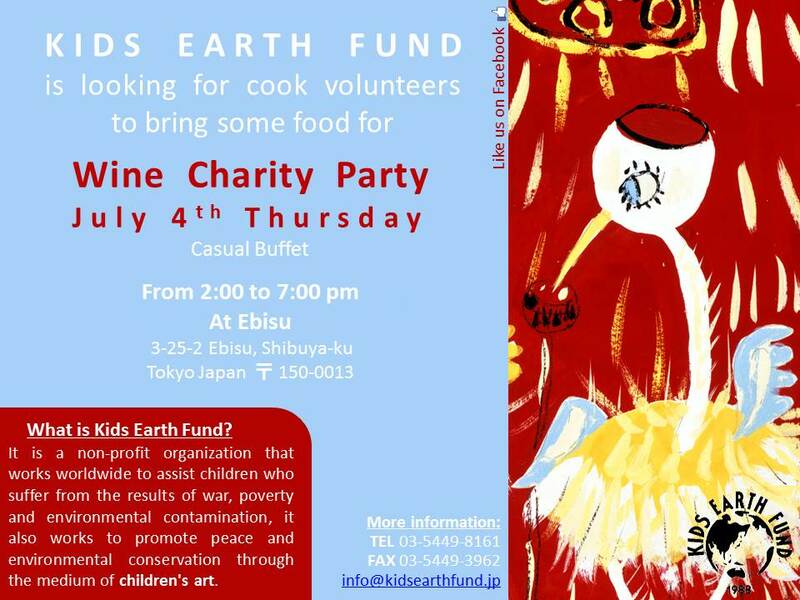 Kids Earth Fund organize a Wine Charity Party at the Office in Ebisu in July 4th Thursday, from 19:00 to 21:30. 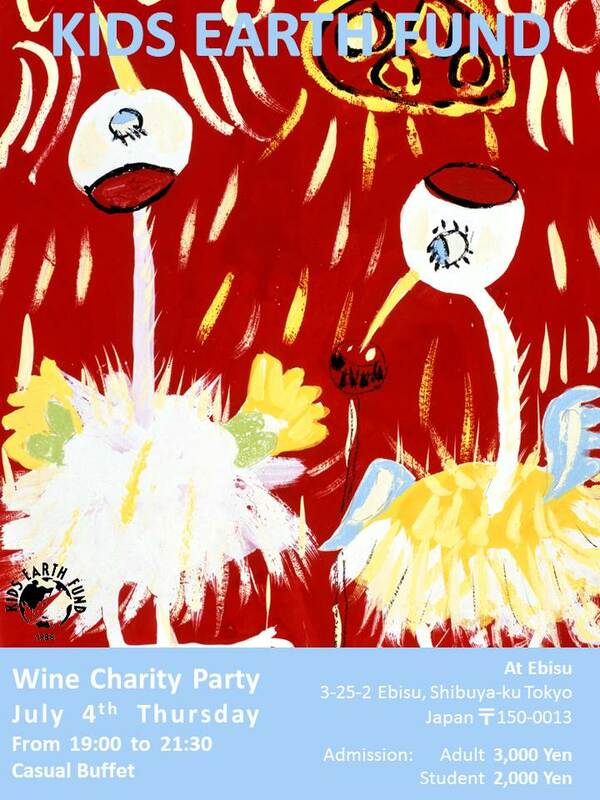 During this casual party, there will be a buffet and we will sell charity goods. Please join us. 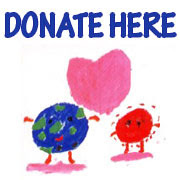 We are looking for volunteers to cook and bring some food for the party.